September is here in New England ladies… clear crisp days, and warm cozy sweaters; pull the pantyhose out of the draw, it’s time to show our true colors. 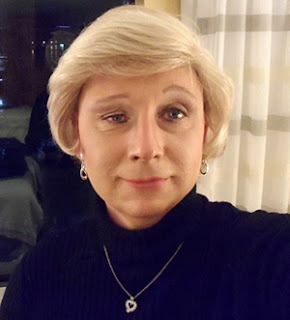 As cisgender women can easily get away with bare shoulders and sleeveless tops this ol’ gal thrives on fall and winter fashions that allows for foundation garments and pantyhose to cover the effects of testosterone poisoning. 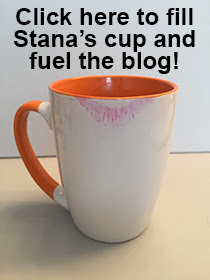 Awhile back Stana and I had a discussion about using tape to pull back your eyelids to give a more youthful and feminine appearance. I have tried a number of methods over the years and have come up with a simple and effective method to arch ones eyebrows and lessen wrinkles. Drag performers have used variations of this over the years, however, their techniques are usually more complex and intricate. I’ve come up with a quick and easy process that is incorporated into my makeup routine and adds only a minute or two to the process. And it is comfortable and holds for hours. You can see the difference in the accompanying photo where one side is tape free and the other side is taped and my eye is wide open. The first step and key was finding a tape that held in place for several hours and doesn’t damage the skin. After years of research by Femulate’s team of scientists (well actually just me), I have found Nexcare works great and you can buy it at any leading drug store. DO NOT tape unless you use Nexcare because other brands will not hold and you will be disappointed. Next, wash your face well; remove all oil and lotion from your forehead. Finding where exactly to put the tape will take a little work. 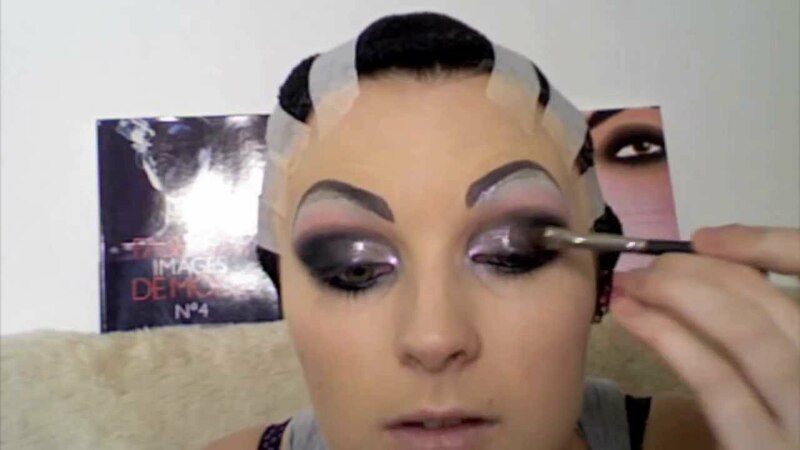 Arch your eyebrows and hold them in place with your fingertips and find the attachment point where the tape will work best (you may have to experiment to find the best point). Cut four 3 to 4 inch pieces of tape. Put one on the sweet spot, arch your brow and tape it back. As you hold that arch, use a second piece of tape to run alongside the first tape to help anchor in place. Refer to the photo below. Repeat this for the other brow and there it is! Now complete the transformation into your true self and then go forward and experience one of the most wonderful gifts there is: embracing the world as a woman. 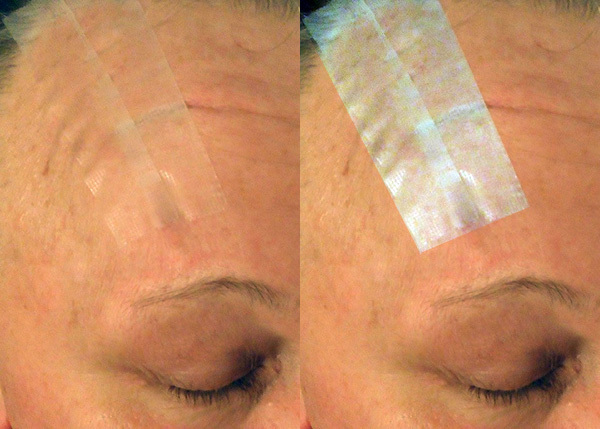 The left image represents how the tape actually appears. The right image was manipulated so you can clearly see how Paula positioned the tapes. 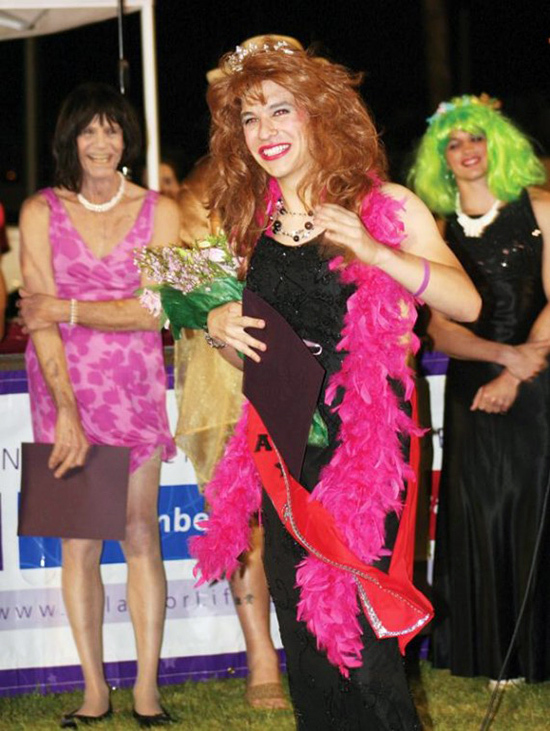 Winner of a Relay for Life womanless beauty pageant. Which tape? There are many versions/varieties on the Nexcare website. I presume you mean the SENSITIVE SKIN tape? Follow the link in the post and it indicates the specific type of Nexcare tape. I recently started using this technique and have been thrilled with the results. (Egad, I sound like a commercial testimonial!) Seriously though, it works and makes a world of difference.